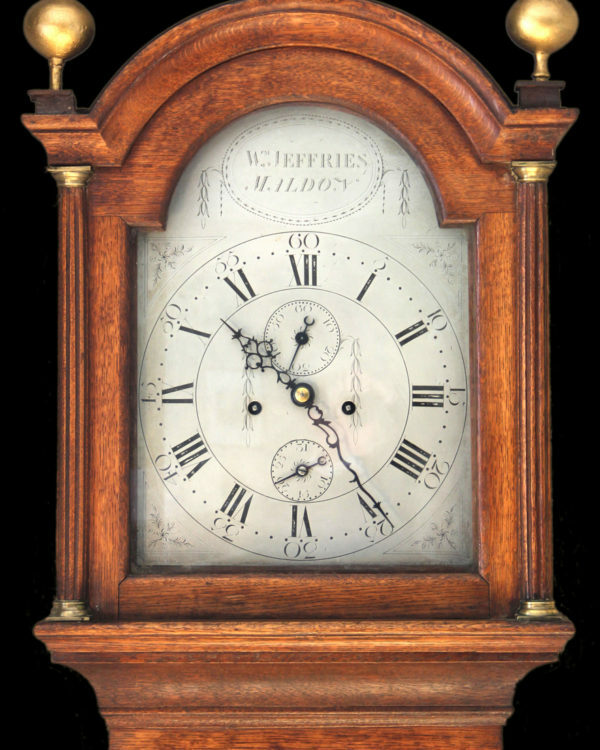 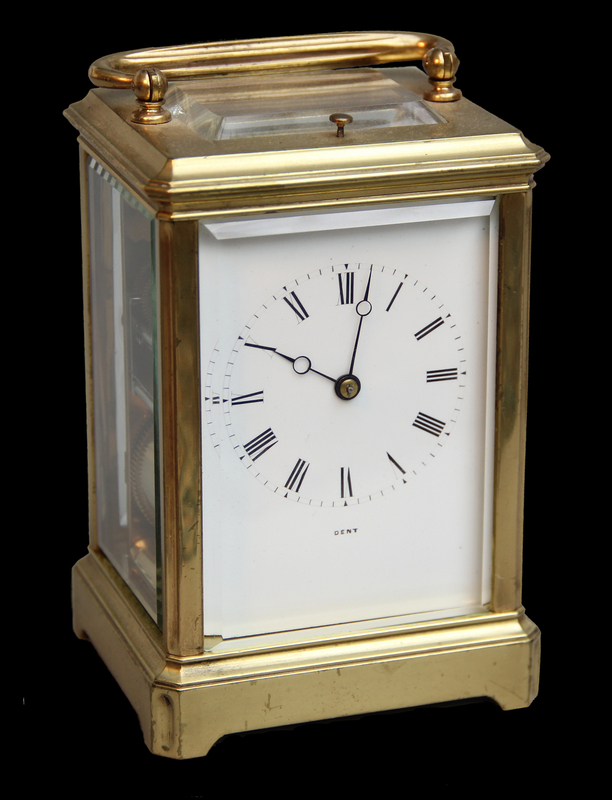 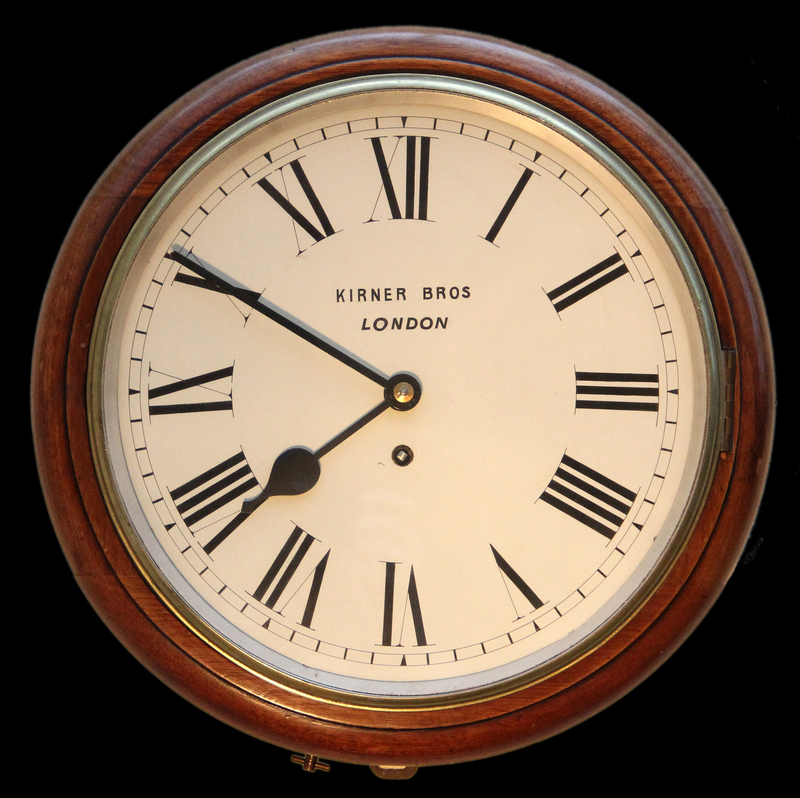 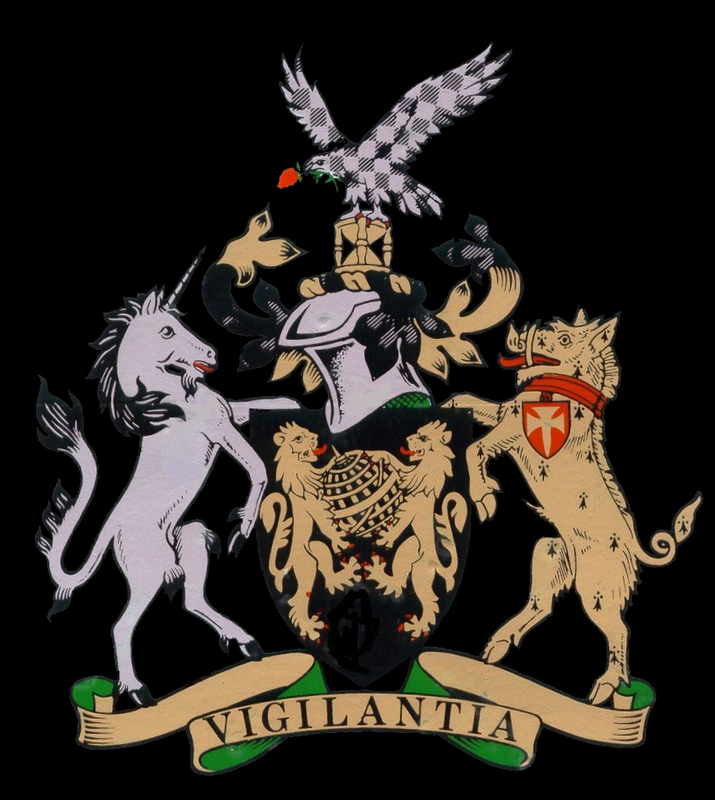 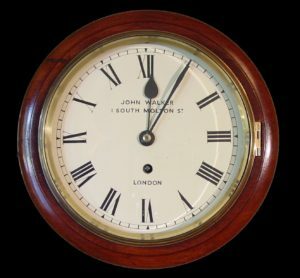 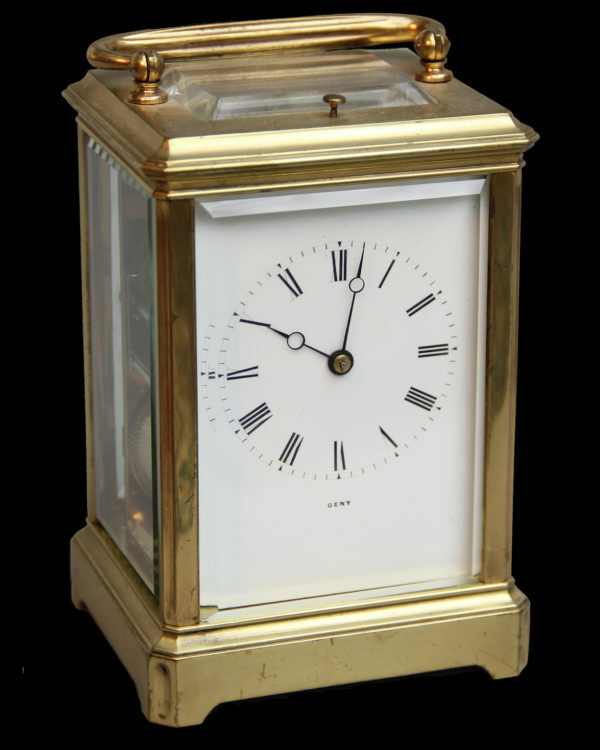 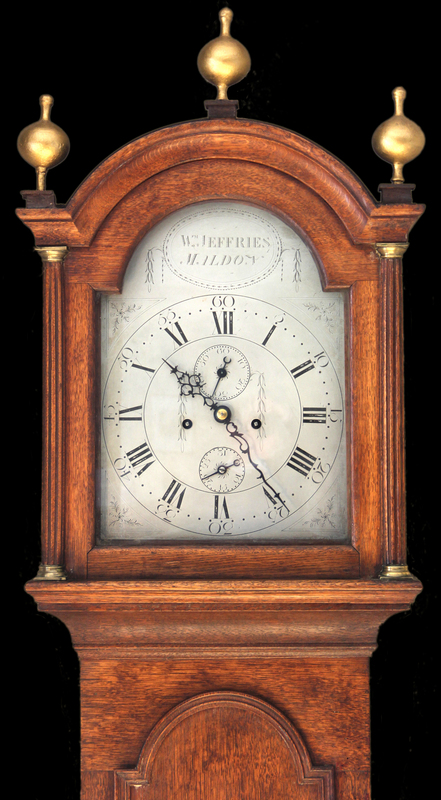 Purveyor of fine and interesting 17th, 18th & 19th century English and Continental antiquarian clocks. 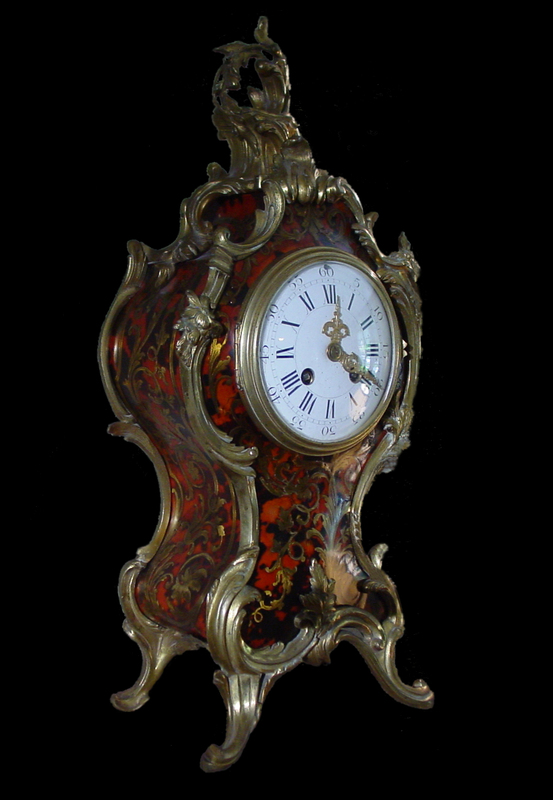 Practicing the art of sympathetic conservation, restoration and repair of fine antique clocks. 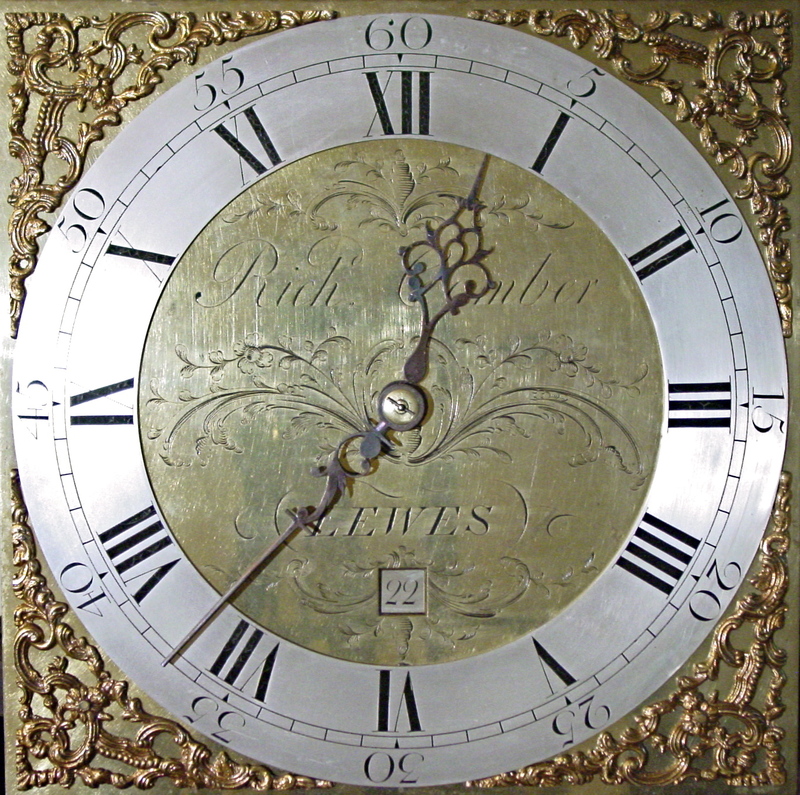 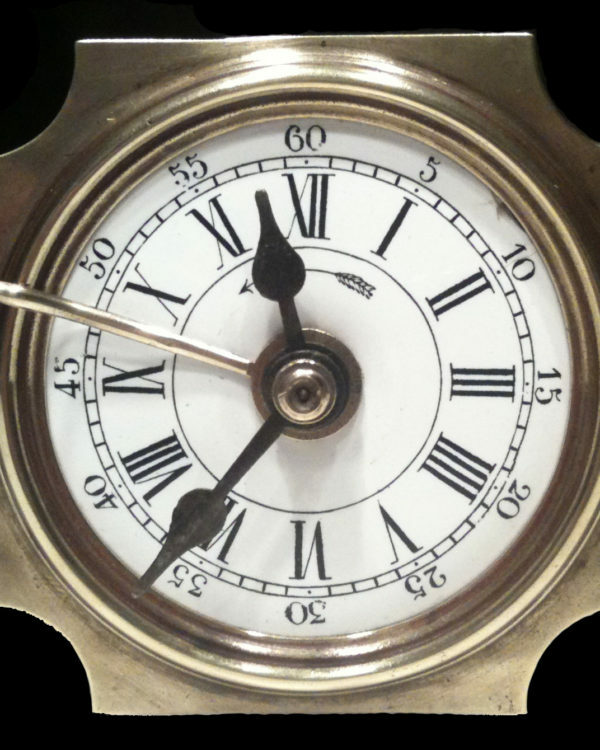 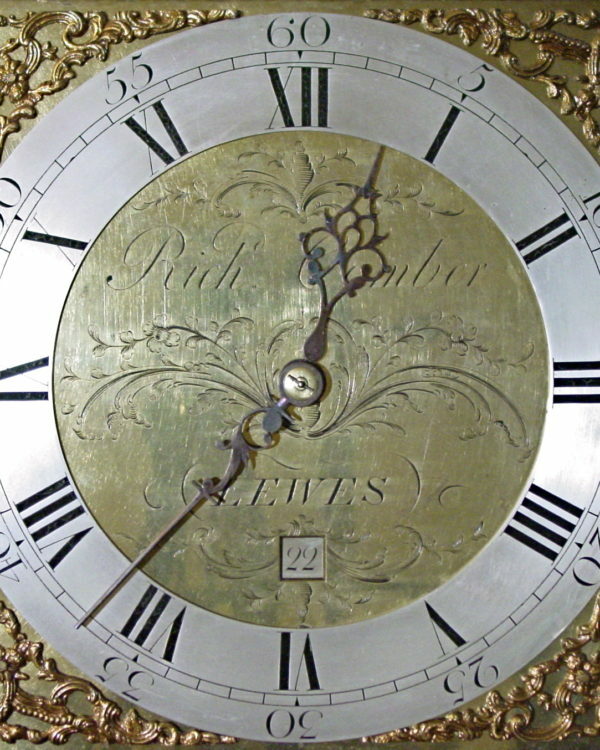 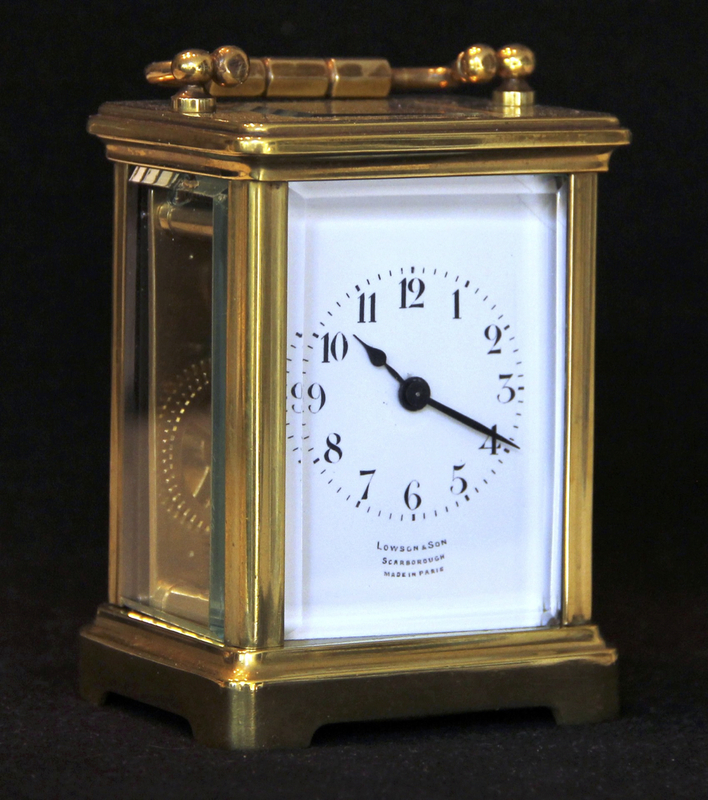 Providing bespoke repair with sympathetic conservation and restoration of antique clocks. 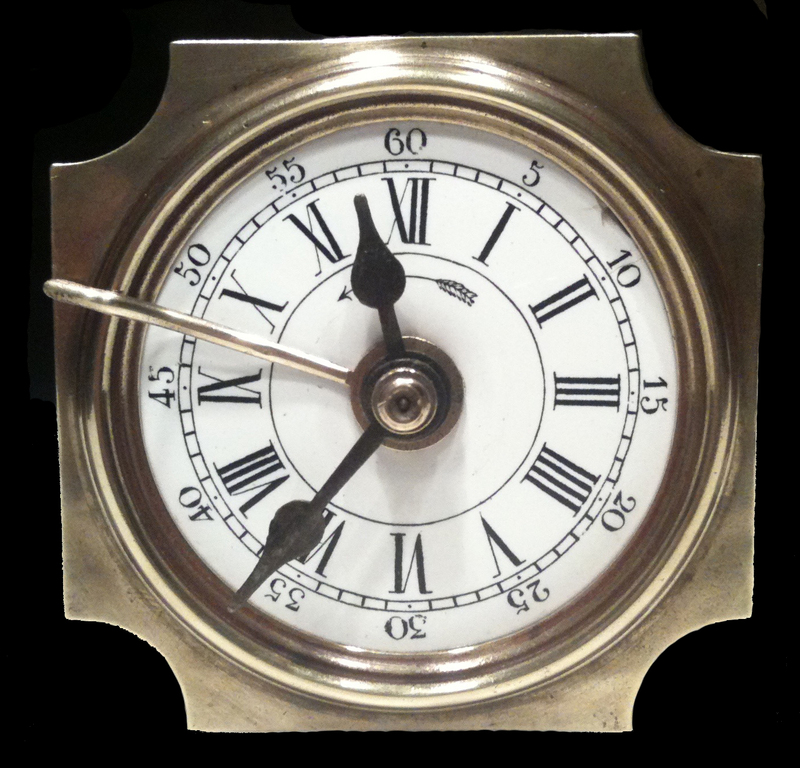 The premises include a full workshop using both traditional and modern methods with a full range of services including parts fabrication when needed, wheel cutting, dial restoration, re-silvering, cleaning and polishing. 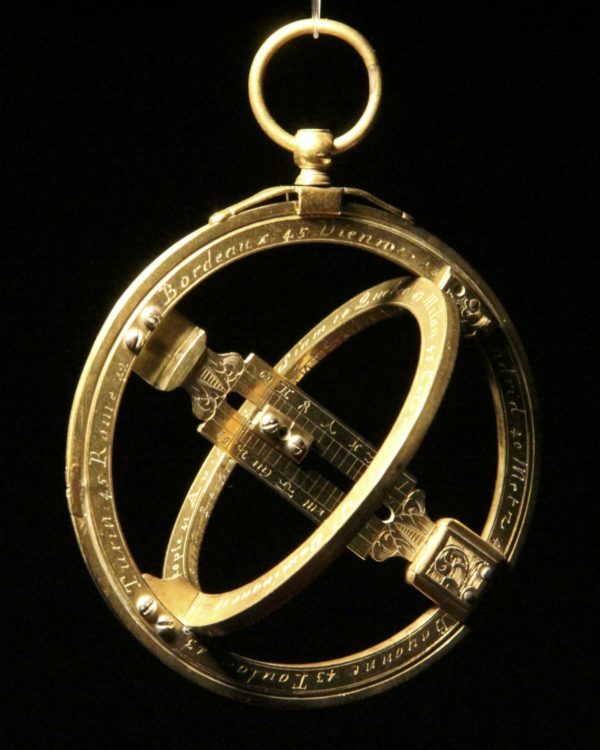 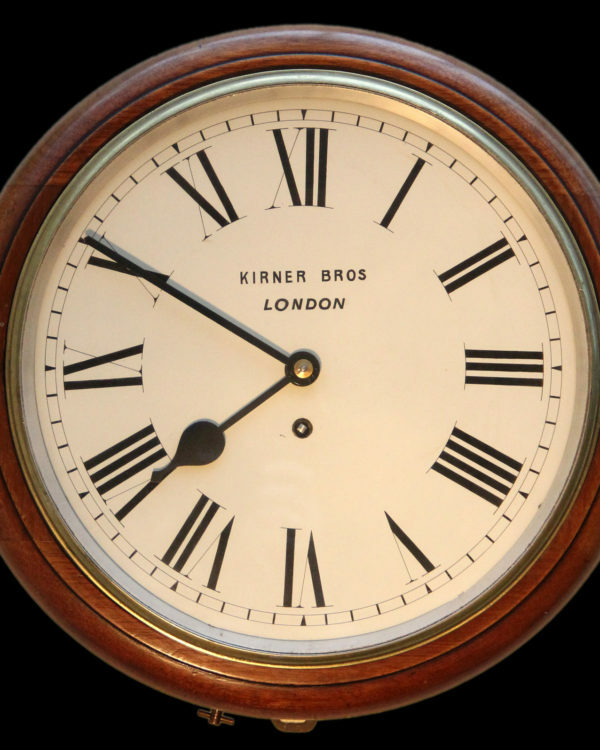 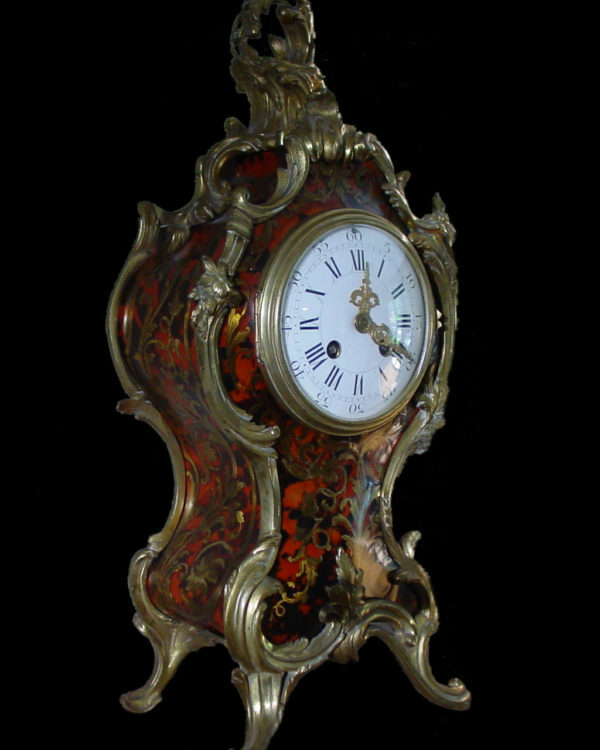 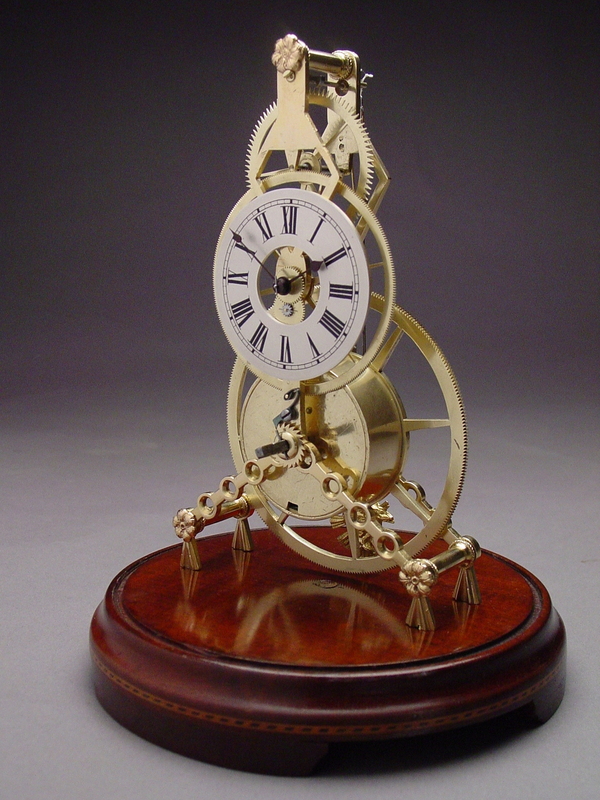 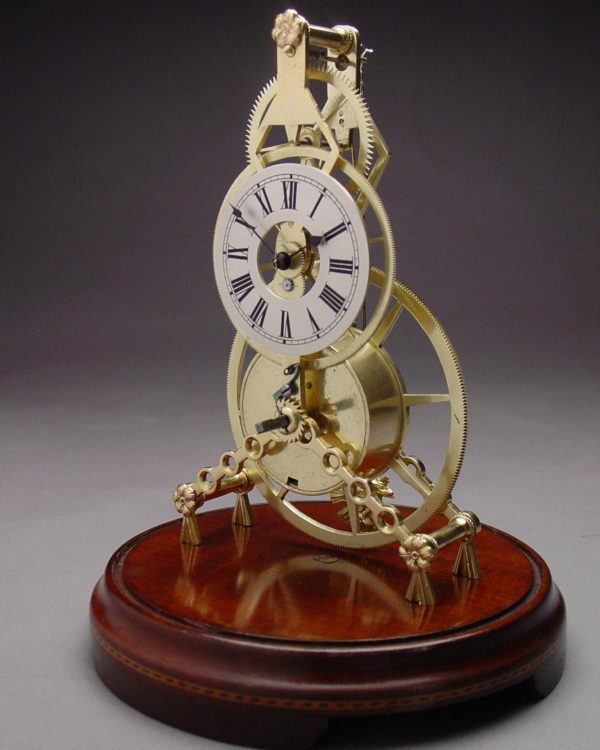 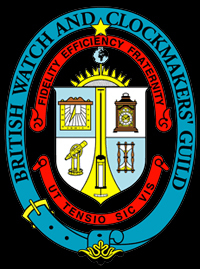 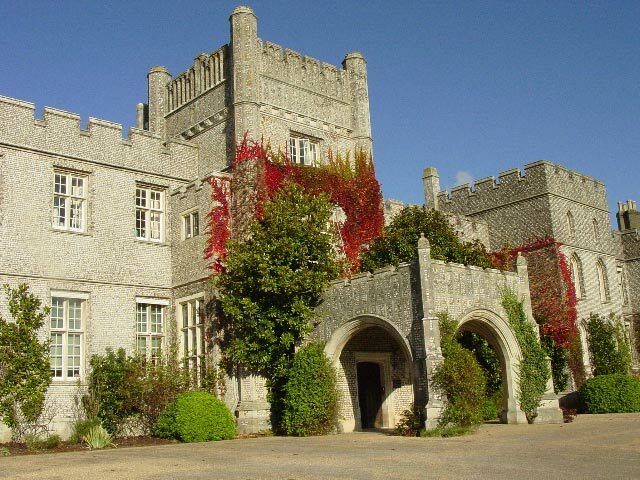 Services undertaken for carriage, table, wall, mantel, skeleton, bracket and longcase clocks. 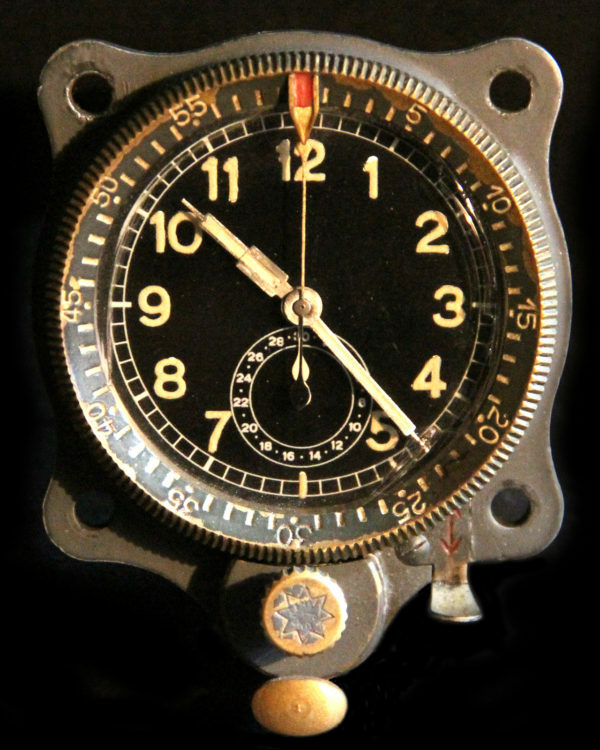 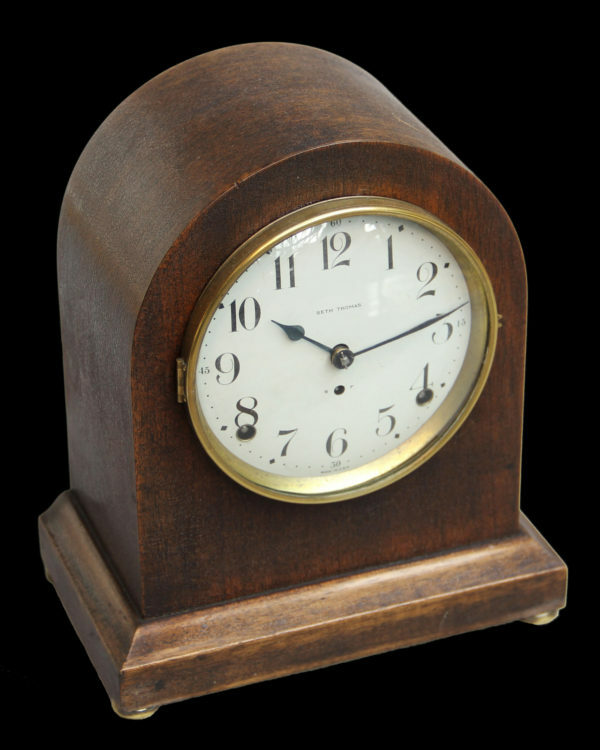 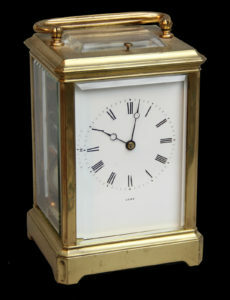 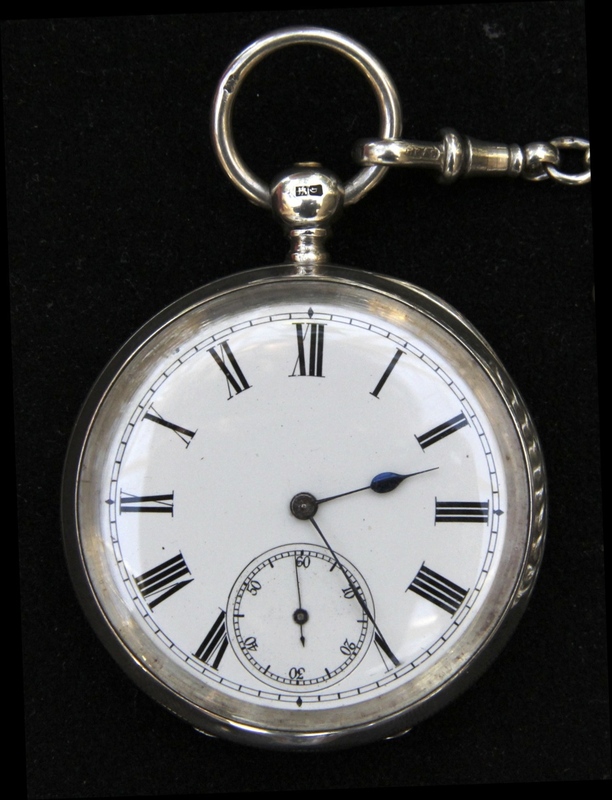 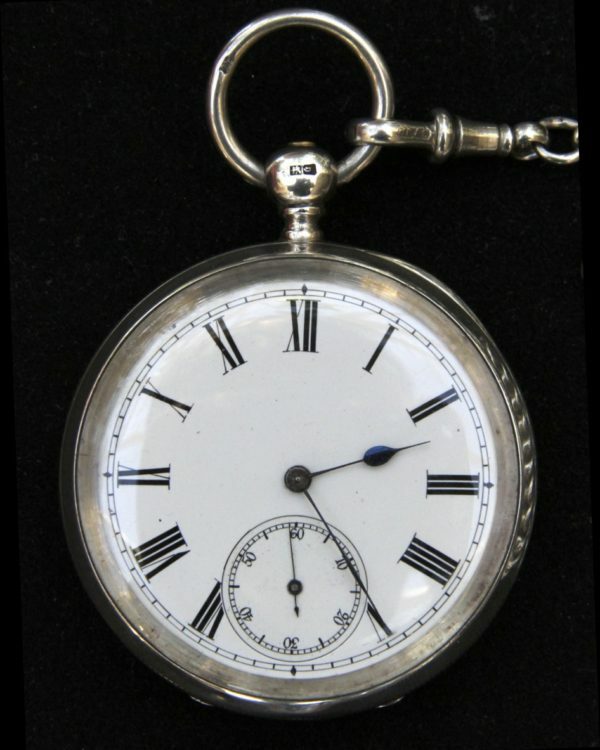 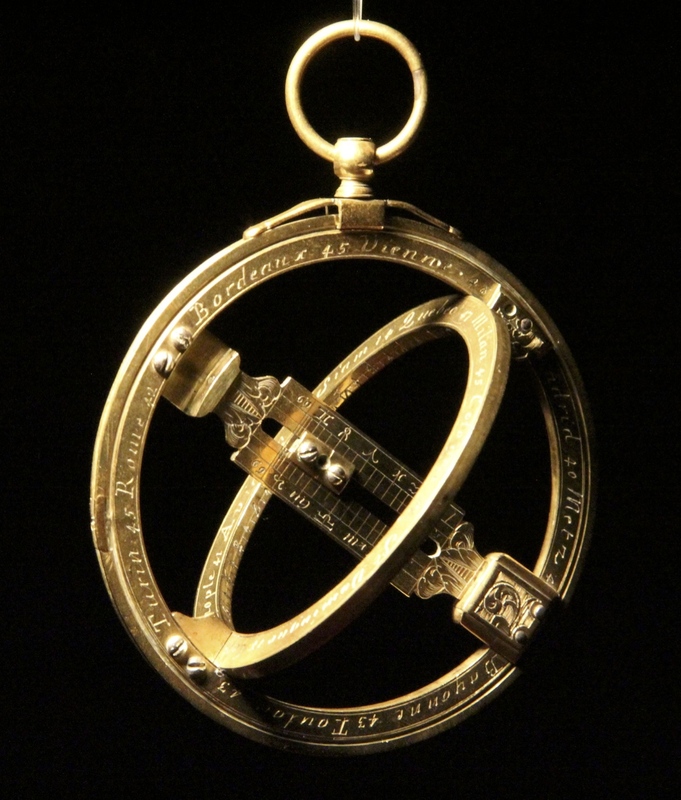 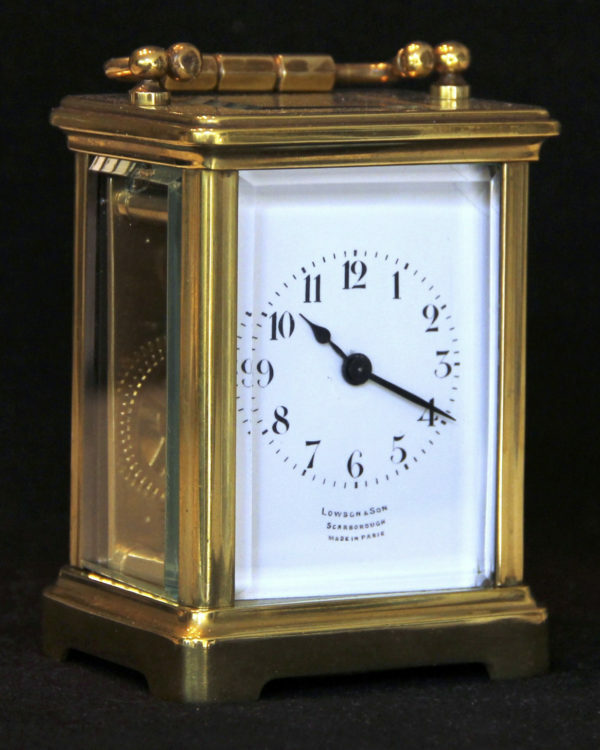 Sourcing of fine clocks is also available with extensive ties overseas. 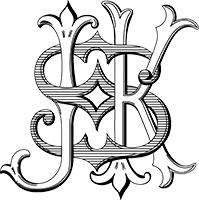 Helpful and informative consultation is always available. 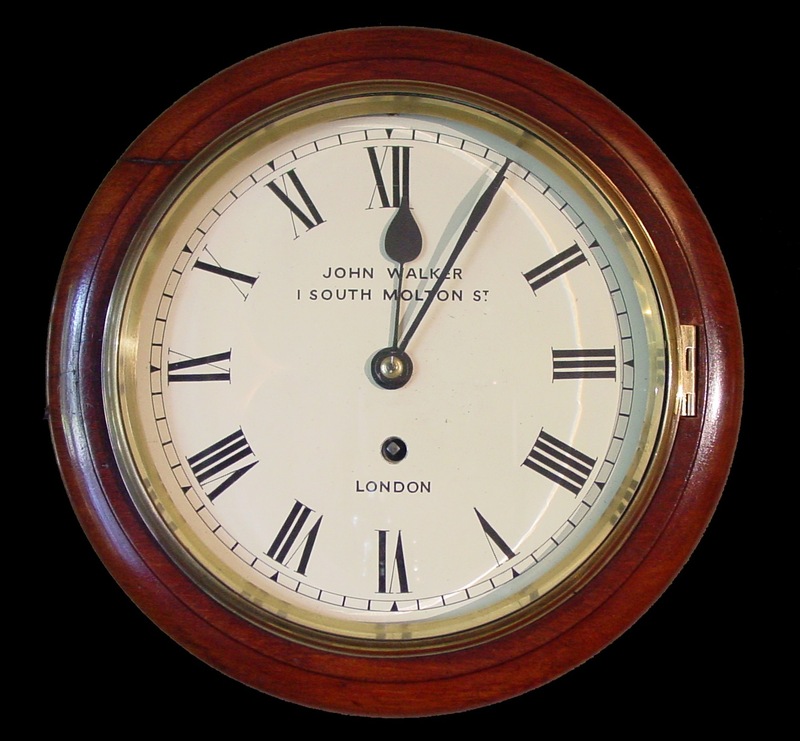 All clocks available have been serviced to the highest standards and include a one year guarantee with delivery and fitting. 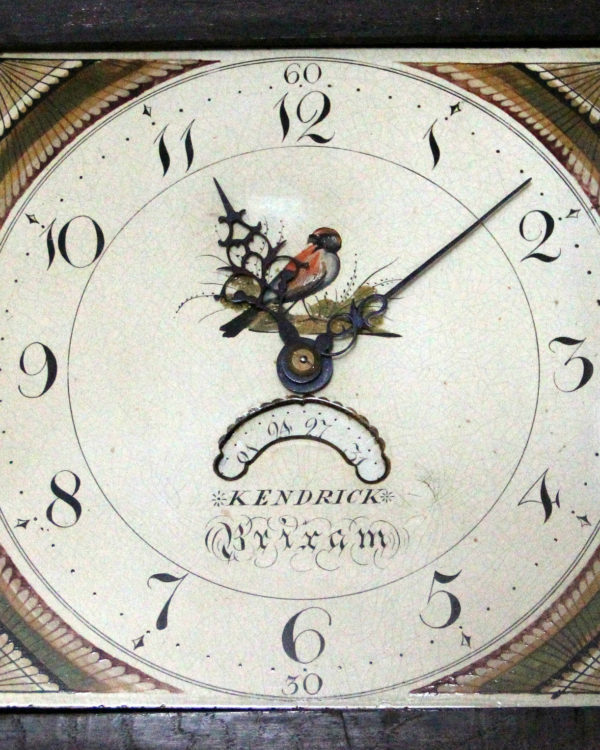 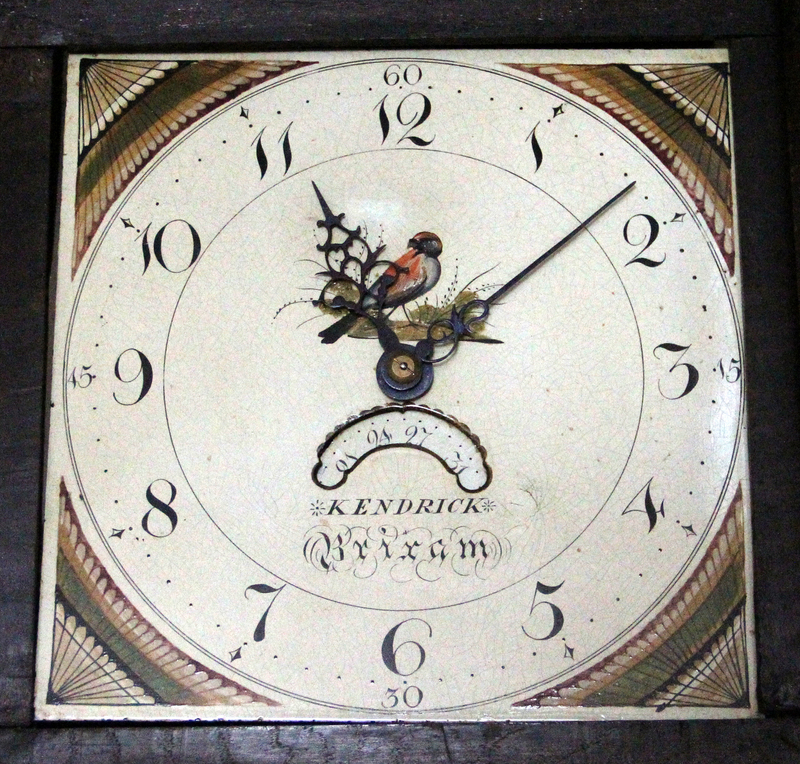 Clocks worked on were from the British Museum, various National Trust properties and private collections. 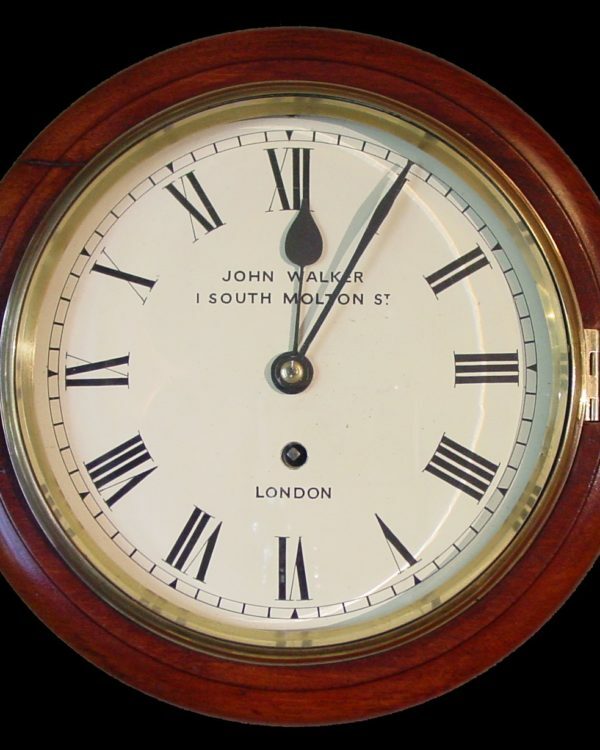 I look forward to conserving your quality clock.